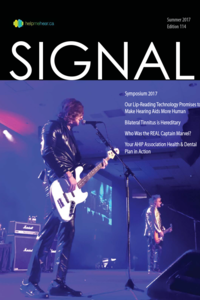 The publisher and AHIP shall not be liable for any of the views expressed by the authors or advertisers published in Signal, nor shall these opinions necessarily reflect those of the publisher or AHIP. 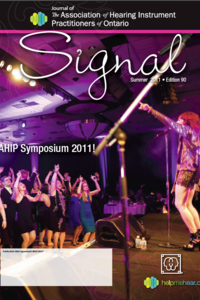 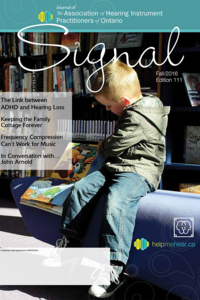 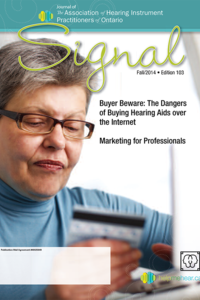 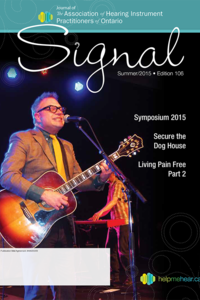 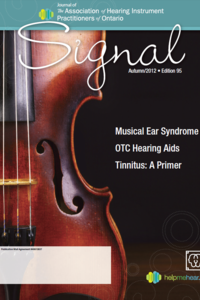 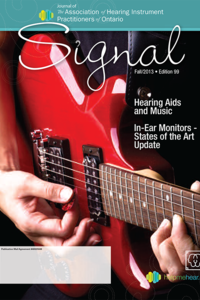 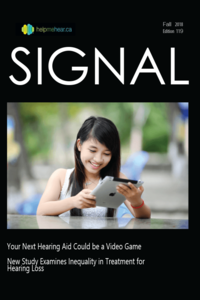 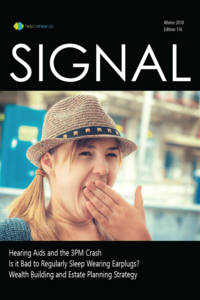 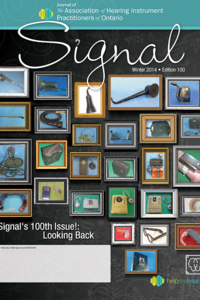 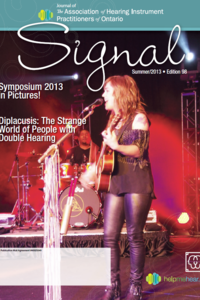 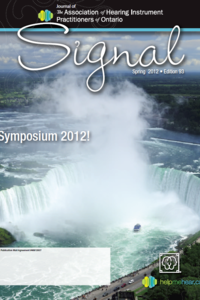 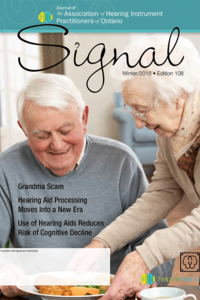 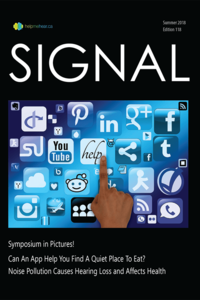 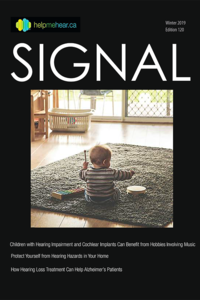 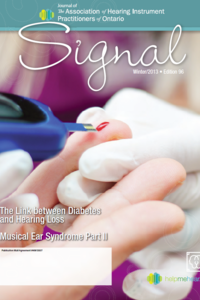 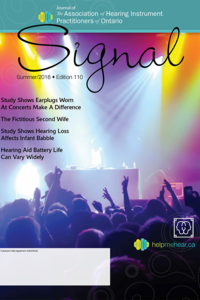 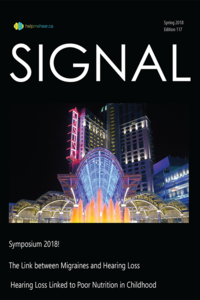 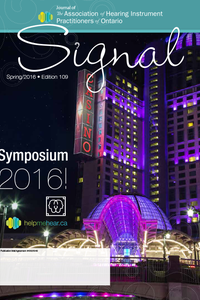 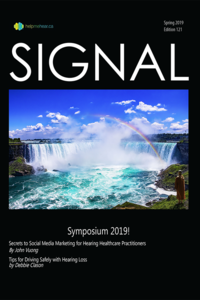 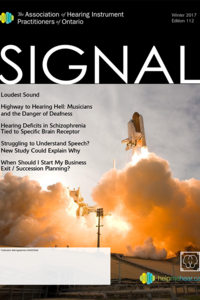 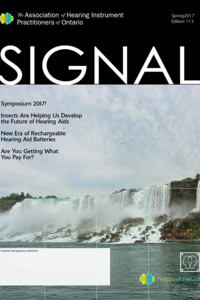 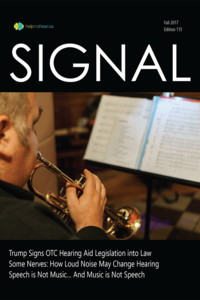 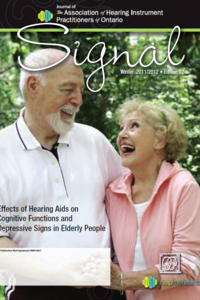 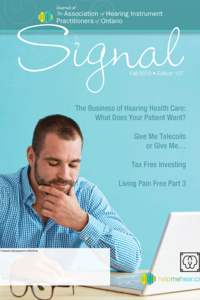 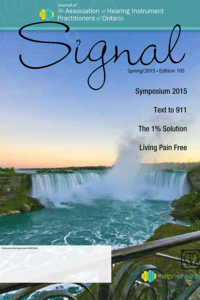 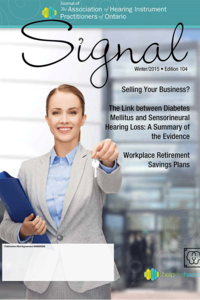 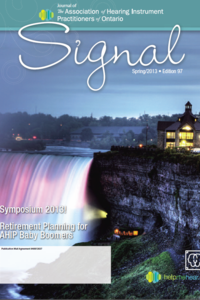 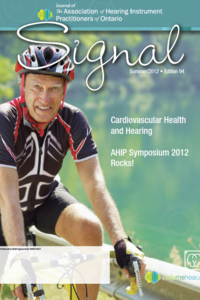 Make sure you are on AHIP's mailing list for Signal. 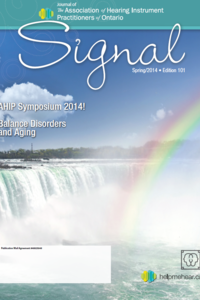 Fax 705-878-4110 or email office@ahip.ca with your correct contact information!